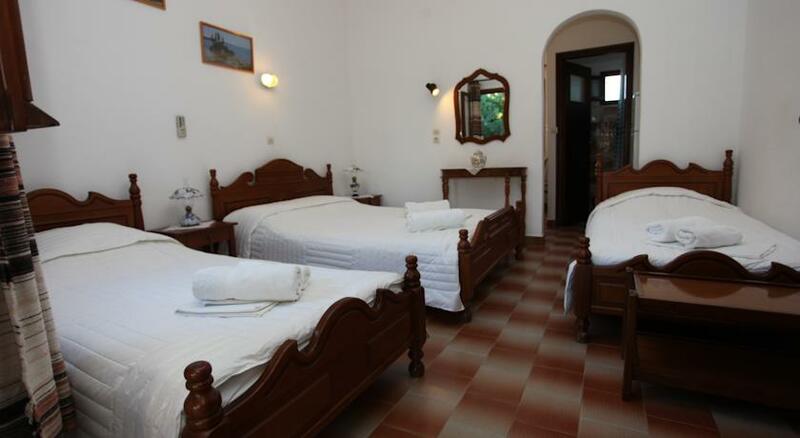 For your accommodation in Skyros, look no further than Avra Studios which is situated 300 meters from the beach of Molos and offers a great selection of comfortable rooms. 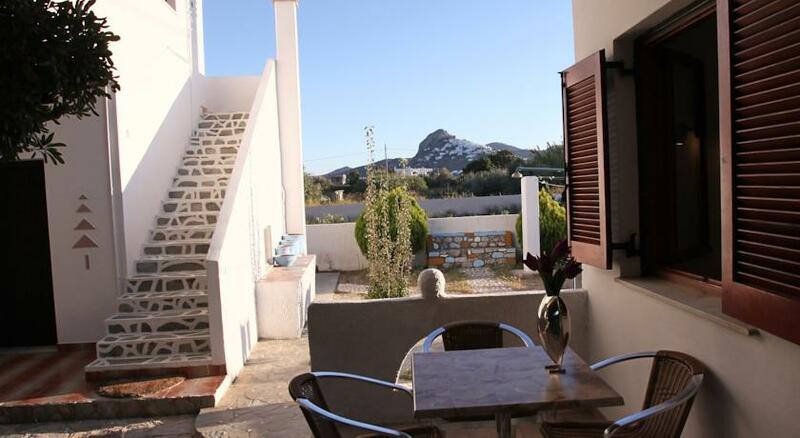 All of the rooms and apartments are traditionally furnished and each of them open to a personal balcony with lovely garden views. 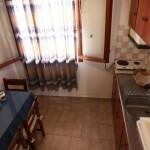 All of the apartments and rooms have free Wi-Fi access. 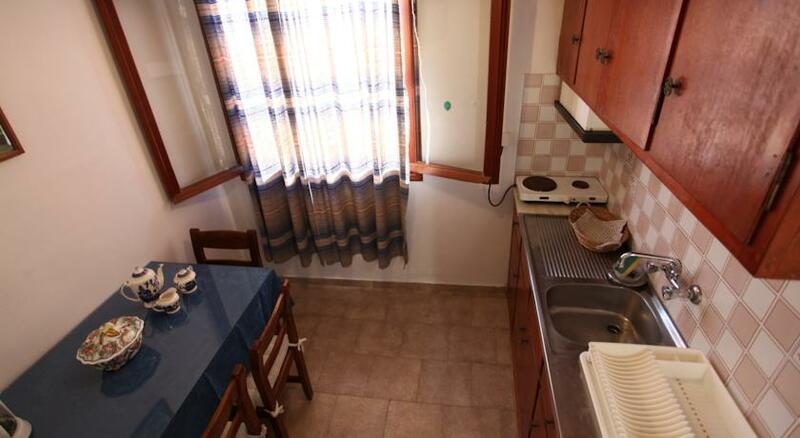 They come with a TV, mini fridge and air conditioning. 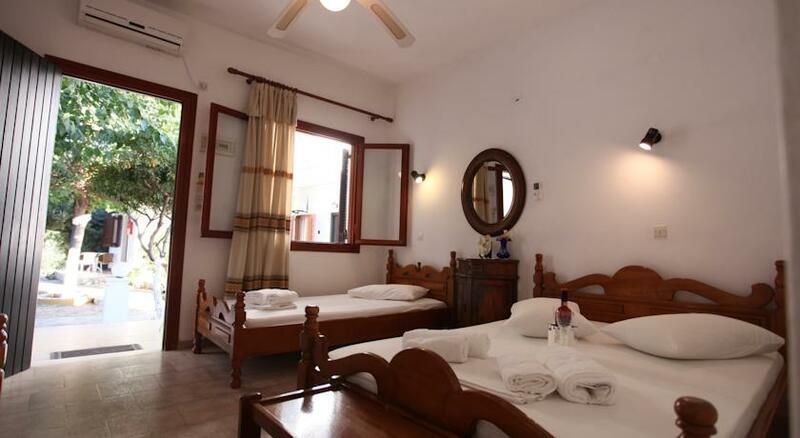 Each room comes with an en-suite bathroom with shower, and some feature a kitchen space. 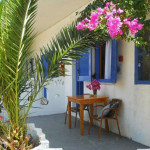 Within 100 meters of Avra studios you will fina a bakery and a mini market, where one can get your every day essentials. 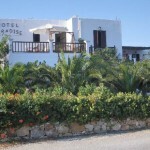 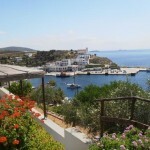 Also within walking distance there is a choice of tavernas, restaurants and cafe bars. 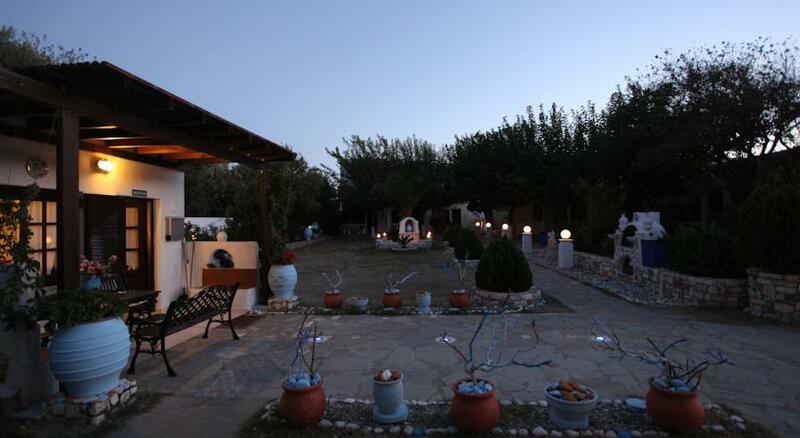 The studios are located 350 meters away from the unique beach of Gyrismata and 300 meters from the famous sandy beach of Molos and Magazia. 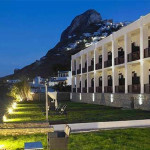 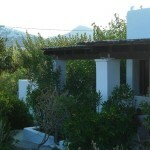 Avra Studios are situated 10km from the Skyros airport, 3km from Chora and 13km from Linaria – the port of Skyros. 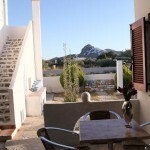 Private parking is provided on location at no cost. 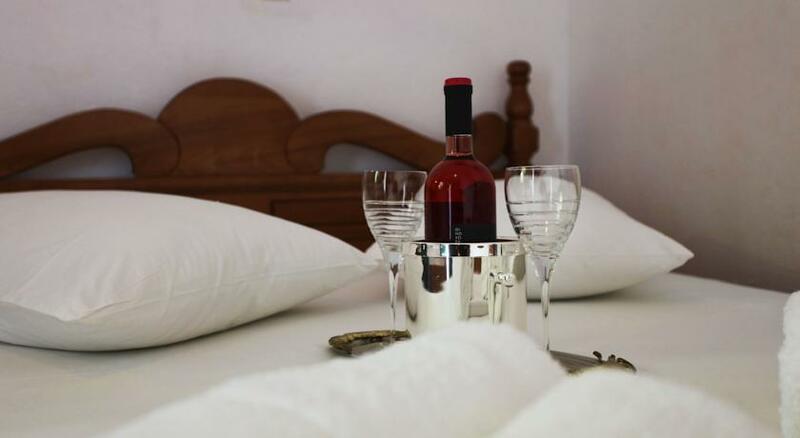 If you would like to read some reviews of Avra Studios by guests who have actually stayed there, simply click the link below and read about some experiences of guests who have stayed there.